Grantees should use the images below for promotional purposes. The best method for downloading an image is to right-click on a thumbnail and save the image separately as a file. Logos must be reproduced as a unit without alteration. 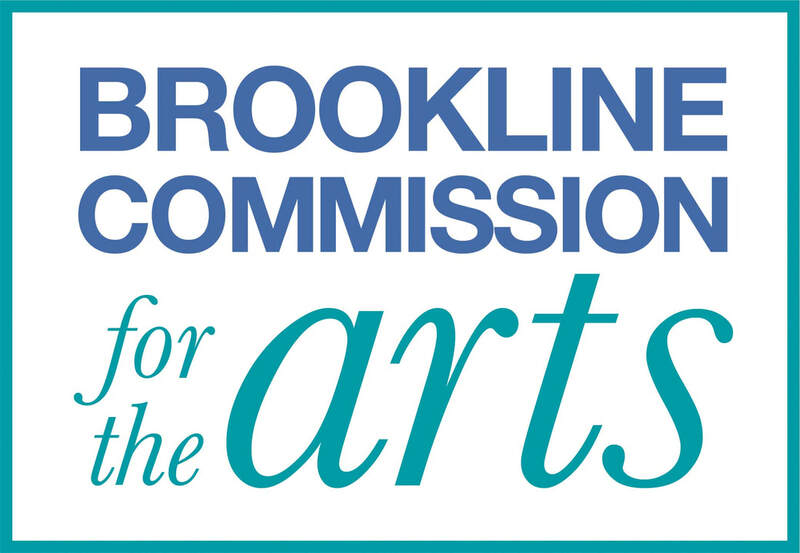 When included on a web page, blog or social media site, link the logo to the BCA (brooklinearts.org) and MCC sites (massculturalcouncil.org). ​"This program is supported in part by a grant from the (name of local cultural council), a local agency which is supported by the Massachusetts Cultural Council, a state agency."